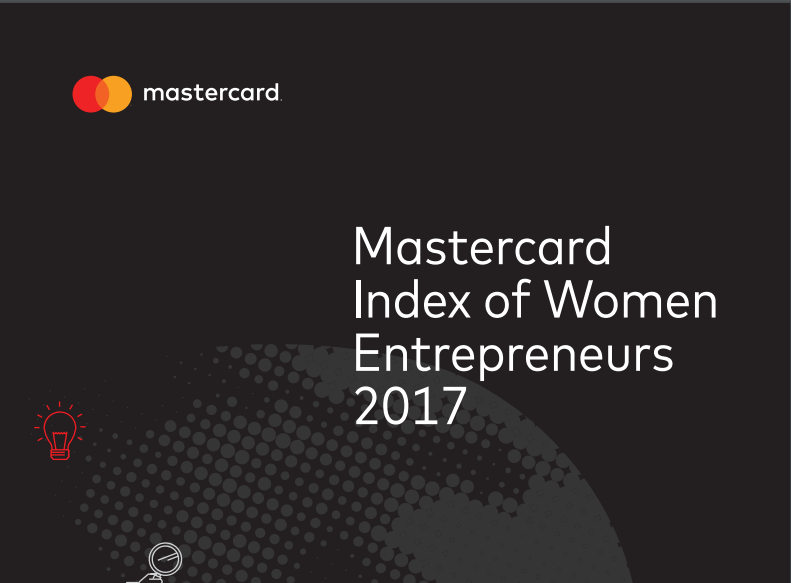 Africa top in Mastercard Index of Women EntrepreneursFollowing the release of the Mastercard Index of Women’s Entrepreneurship (MIWE) today, it was revealed that 46.4 percent of businesses in Ghana are owned by women, making it one of the top performing African countries highlighted in the index. The MIWE is a weighted index that helps to better understand and identify factors and conditions that are most conducive to closing the gender gap among business owners in any given economy. The three factors include Women’s Advancement Outcomes, Access to Knowledge and Financial Services, and Supporting Entrepreneurial Factors. The Index examined 57 different economies around the globe, including Botswana, Ethiopia, South Africa and Uganda; with Ghana, Nigeria and Malawi as new additions. When compared to other African markets surveyed Botswana leads the charge with the highest rate of Supporting Entrepreneurial Conditions, at 68.1 percent, this is an increase of 2 percent from last year. Indicating that the country has positive Cultural Perceptions of Women Entrepreneurs and Quality of Governance. The continent scored highly in terms of women Financial Inclusion with South Africa at 98.7 percent, Ghana scoring 84.6 percent, and 77.1 percent in Ethiopia. According to the Index, some women’s inclination towards business ownership may be undermined by limited access to education, financial and entrepreneurial opportunities. These are by no means only African – or developing – countries challenges, however. Women entrepreneurs even in developed nations face cultural and gender biases that restrict them from opening or expanding their own businesses.